The rugged portages, generally less populated campsites and pristine lakes of Canada’s Quetico Provincial Park provides adventure for campers who are excited about challenging themselves. Trail groups of four to six campers and one counselor travel deep into the heart of the Quetico. Campers will refine their technical skills and learn the basics of expedition style canoe tripping. 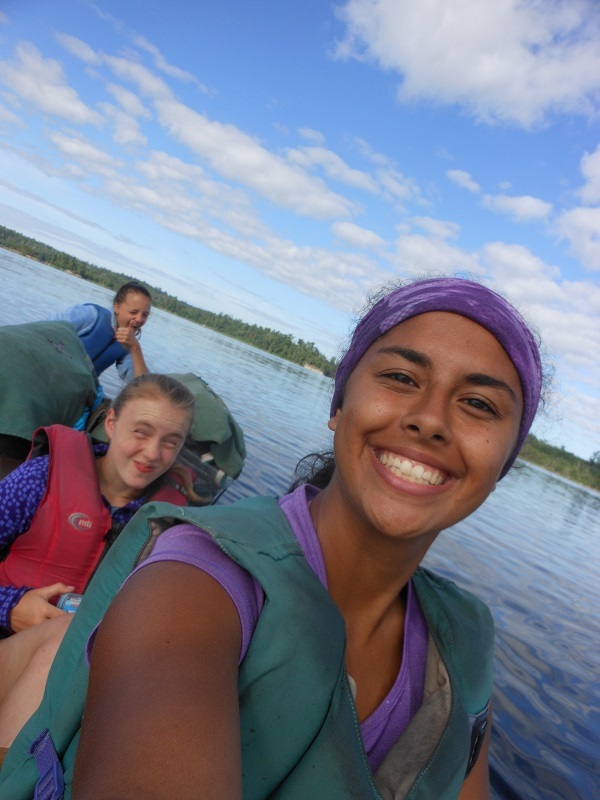 Quetico campers are required to have a valid passport.